Please note: photos shown on these pages are to illustrate classes by Tora-Kai and may be from a different club, so may not quite match the children or age range at this venue. 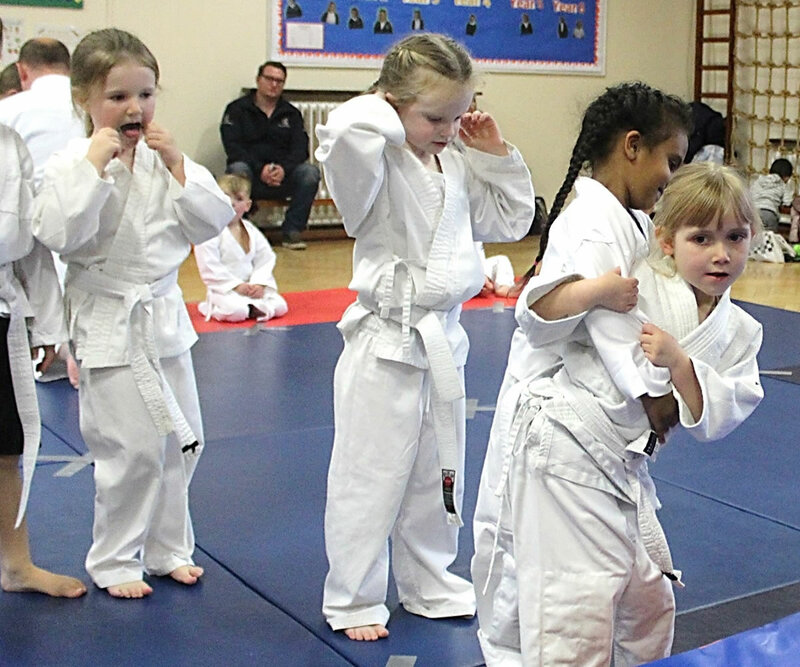 The aim of the club is to promote judo in as safe an environment as possible. 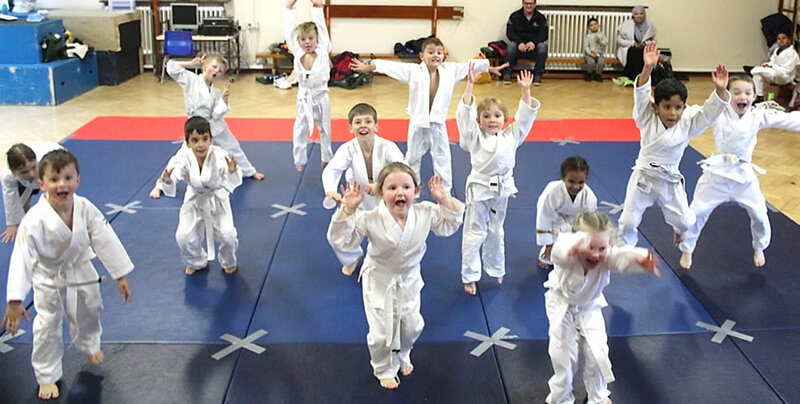 Children are not pushed to the limits of their ability in order to produce Olympic Champions, but are encouraged in the art of Judo in a friendly and fun environment. 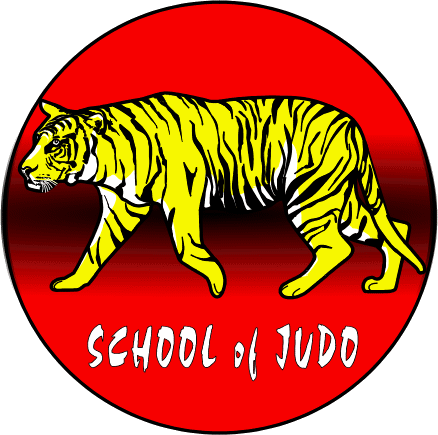 For more information about Tora-Kai Judo Club, use the menu for this website. Tora-Kai have been teaching Judo at this school since February 2016. 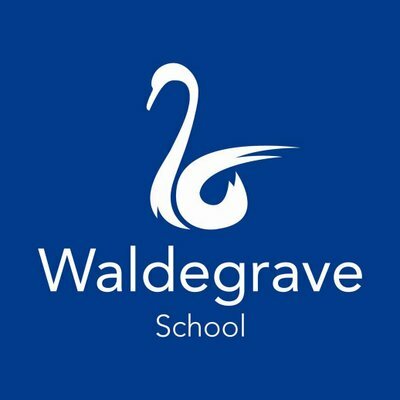 Classes at this venue are only for girls who are students at Waldegrave School. 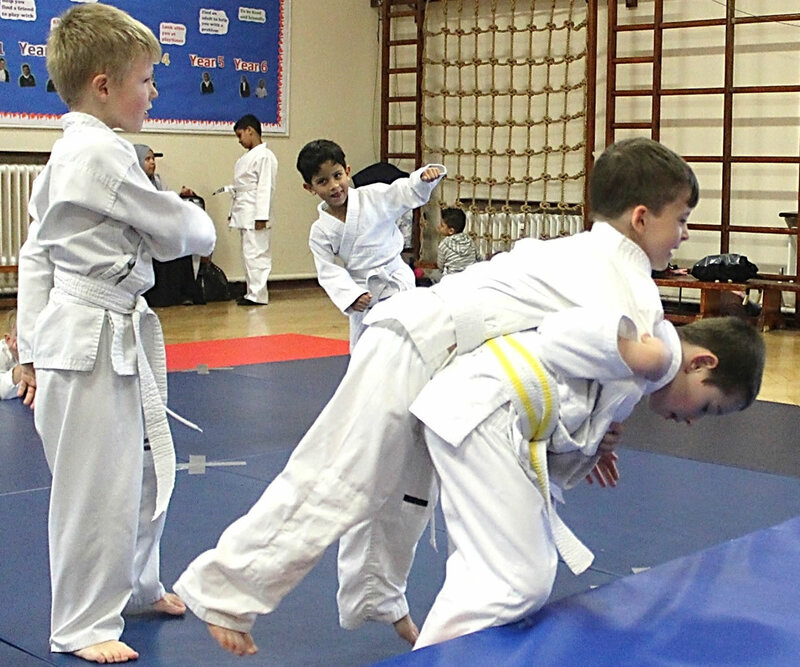 If you do not attend this school or the times are not convenient for you, we have Judo Classes at many more schools & leisure centres in Surrey. Use the menu above to view the open classes or contact us for private lessons. * Age ranges shown below are for guidance only. The class a student attends will depend on the student’s age, size and ability as judged by the relevant Judo coach. To join our classes please contact the appropriate coach for the session you wish to join, using the phone & email details below. 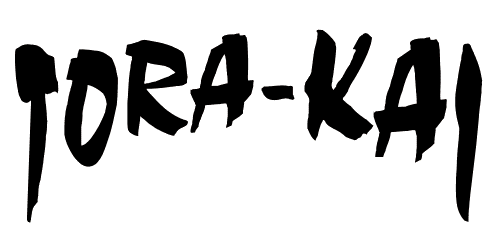 Please mention the Tora-Kai website when you contact the coaches. See the map (which has drag and zoom facilities) at the foot of this page. On a mobile device, the map may be better when the phone or tablet is turned to landscape view. Use 2 fingers to move the map or change its size. 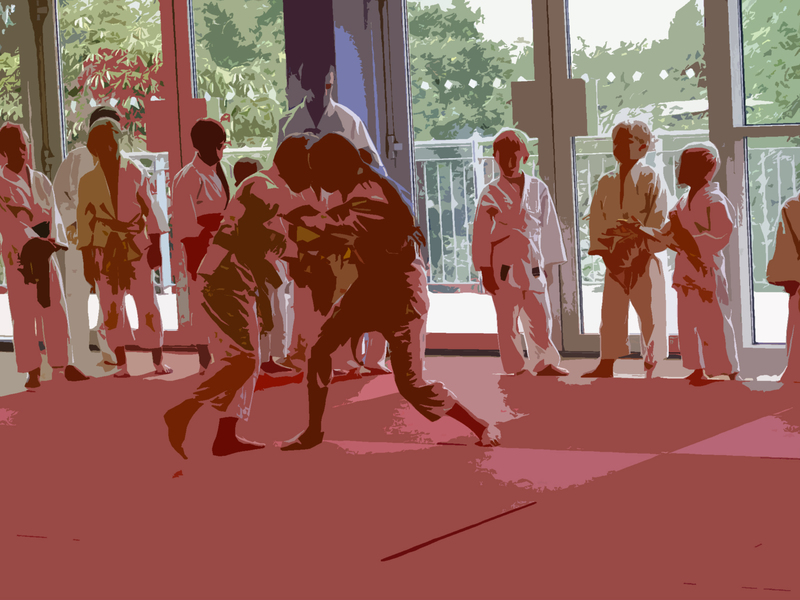 If you do not attend this school or the times are not convenient for you, we have Judo Classes at many more schools & leisure centres in Surrey, Middlesex and London. Use the menu above to view the open classes. In addition to our Judo Clubs, private lessons can be arranged. For more information see menu at the top of this Tora-Kai Judo Club website.